Industry 4.0 fact check: Where do we stand today? Today, I want to invite you to join me as I look back at the Industry 4.0 year 2016 and take a look ahead to what will shape the world of Industry 4.0 in 2017. Note: I have deliberately left out tech trends such as RFID, augmented reality, gesture control, 3D printing, and miniaturization. According to recent studies, many of the big industrial enterprises are developing Industry 4.0 platforms. And the term “platforms” covers a wide range of offerings. We’re talking about the technical infrastructure that makes it possible to provide end-to-end solutions faster, both on premise and as services in the cloud. The Industry 4.0 learning journey shows just how many solutions are already in use. If 2015 was characterized by smaller-scale solutions that probed the potential benefits of Industry 4.0, then today we are seeing solutions productively implemented all along the value chain from suppliers to customers in the field. A Bosch plant in Bethlehem in the U.S. will be using a new multi-product line to manufacture 34,500 control valve variants. This sort of high variance production has the potential to bring about enormous savings in make-to-order manufacturing. 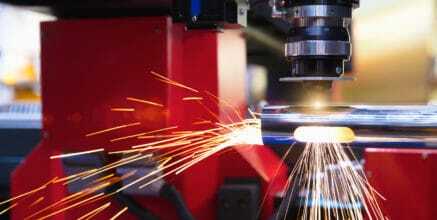 You find further examples of multi-product lines in connected manufacturing here. Industry 4.0 in general: e.g. 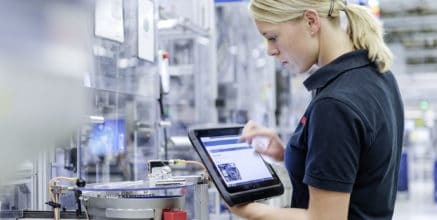 Bosch offers Industry 4.0 consulting with plant tours (currently a choice of seven, three of which are in Asia) and best practices from the shop floor. Specific services: e.g. getting started workshops for data analytics and starter kits for production performance software incl. connectivity for existing, previously unconnected machinery. There is particular demand for tailored consulting services that provide specific take-aways. Examples are a first installation for the customer’s own operations or the first specific instance of how the customer could use Industry 4.0 analytics to generate added value within their company. The use of data analytics in an industrial context is now a reality. All around us, we’re seeing solutions that help to clearly define problems and demonstrate the benefit of analytics. One of the big challenges we are currently facing is how to process analytics data. Companies have a wealth of production-relevant data potentially available to them. At the Bosch plant in Madrid, for instance, manufacturing the USS5 ultrasound sensor yields 170 gigabytes of data every day. Processing that kind of data and harnessing it in a targeted manner is still a major hurdle for many companies. Data must be systematically collected and stored, and even enriched. In terms of predictive analytics, predictive maintenance applications took center stage once again in 2016. 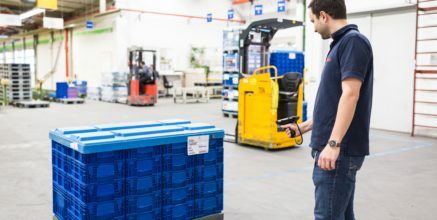 We can see from practice that these will continue to harness the potential for improvement over the coming years: to avoid unscheduled machine and plant downtimes, increase availability, make the best possible use of components, and make further cost savings in the storage of replacement parts. For this reason, automating algorithms and applying them to live data is steadily increasing in importance. On the international stage, 2016 brought a range of initiatives geared towards launching and shaping standards. It’s not always about chasing a sea change – the Industry 4.0 standard – and every bit as much about uniting users and service providers and developing open standards. We now know that “No one can do IoT / Industry 4.0 alone”, and that makes it all the more crucial that providers and users play an active role in shaping the key standards. 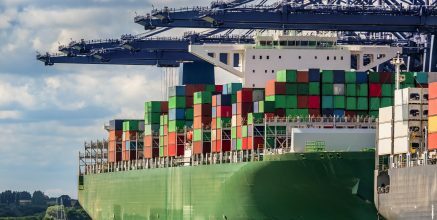 Companies: We are seeing the formation of international production alliances. 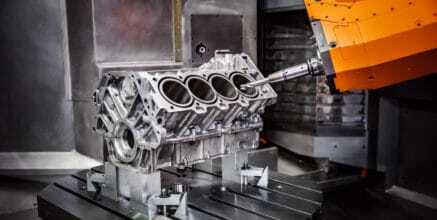 To give an example, at Bosch the spindles used to machine diesel pump components are monitored across plants. Very different partners are also coming together to work on Industry 4.0 ecosystems with complementary Industry 4.0 solutions. 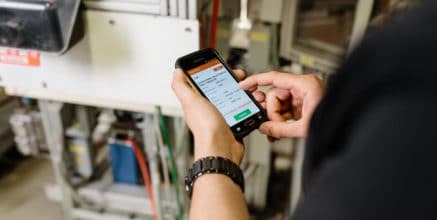 Products for comprehensive solutions: If someone buys a piece of software for monitoring production performance, they also need to be able to connect their existing facilities. This calls for seamless connectivity of products from different providers. Enterprise resource planning (ERP) systems: Since ERP systems now host a majority of the overarching processes, they must be integrated as components on an equal footing. This means enhancing and improving them with additional information obtained from the things in the system – and vice versa. People: In 2016, Bosch hosted the first internal Industry 4.0 World Conference, featuring a Smart Copy Award. The goal was to learn and benefit from one another. If one plant has already successfully implemented a solution, other plants don’t have to reinvent the wheel. This holistic understanding of Industry 4.0 connectivity is something we will see more of in 2017. At times this last year, it has seemed that we have almost overtaken ourselves with new partnerships, platforms, standards, frameworks, and starter kits. And we’ve certainly played an active role in this rapidly developing marketplace. This includes having the confidence to develop a minimal viable product within a single week, so that it can then be brought to market maturity in collaboration with the users in the different manufacturing plants. Increasing numbers of IoT hacks demonstrate the consequences of connectivity if it lacks reliable security architectures. In a manufacturing context, this sort of attack can decide the future of entire sectors worldwide. This is why big companies are working hard on security platforms alongside Industry 4.0, so as to avoid such attacks. Last but not least, from the very beginning people have played the decisive role in Industry 4.0. 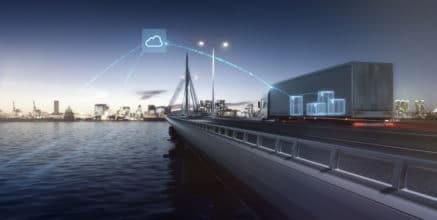 Connected manufacturing is transforming the requirements placed on employees. A lot of investment is going into new occupational training and qualifications designed to equip employees for Industry 4.0. Why not starting or deepening your Industry 4.0 experience with Bosch? Meet us at Bosch ConnectedWorld for industrial IoT, connected logistics, and supply chain sessions. 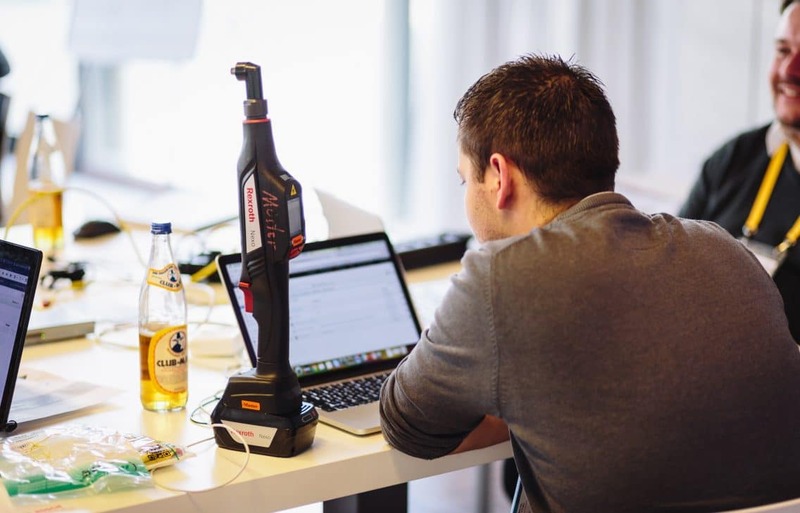 Or hack your idea to life with the Bosch Industry 4.0 hardware and software stack. How to create new Industry 4.0 products? Why you should launch Industry 4.0 solutions now? Find out what it takes for the factory of the future to operate autonomously!